How Much Can You Borrow for a Personal Loan? 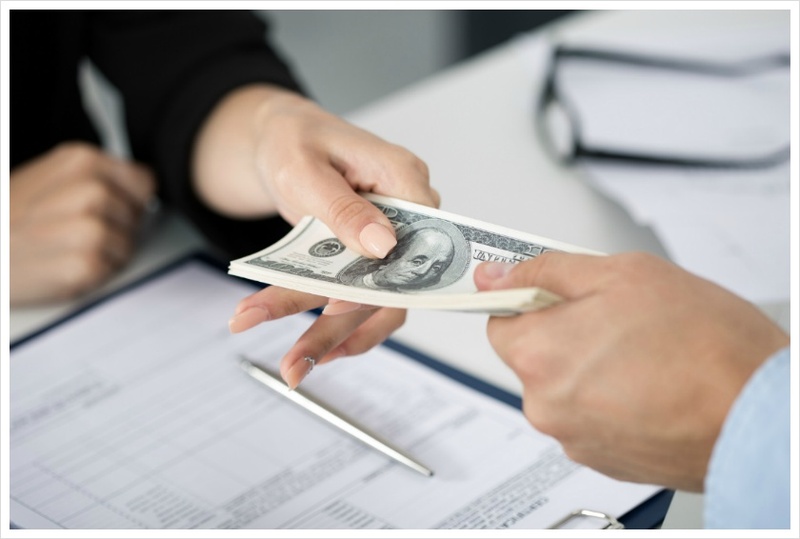 If you are seeking an amount of money for a particular purpose — possibly to pay medical bills or remodel your house — you can consider making an application for a personal loan. You can pay for these expenses with your credit cards. However, your credit limit could be too little to cover your costs, or making use of your cards could result in uncontrolled spending or paying out high-interest rates. Preferably, you could borrow money with a personal loan for the exact amount needed for a fixed interest rate, a set term, and a predictable monthly payment. The sum of money you borrow varies according to your needs, your creditworthiness, and the lender. Understand how much money you possibly can borrow from different banks and precisely what factors are going to determine the number of money lenders allow you to borrow. How Much Money Can You Borrow with a Personal Loan? For those who meet lender criteria, you can be eligible for a variety of loan amounts from lenders, such as conventional banks and peer-to-peer lenders. Some loans start as low as $1,000. When you need a much higher amount of money, few lenders might provide a six-figure loan. A lender would like to know what you’ll do with the money before they give it to you. Subject to the individual lender, the reason for the loan could impact the amount you could borrow or your capacity to get a loan at all. Lenders would like to know you have a definite intention for borrowing money. For those who just need a little extra cash to pay monthly expenses, think of making use of a credit card you can repay quickly or raising your earnings with a pastime or side job. Before you apply for a personal loan, figure out just how much money you have to borrow. Never borrow above you need and ensure you have the means to pay off in a reasonable time. One more important factor lenders look at is your creditworthiness. Usually, a higher credit score could suggest better loan terms. Excellent credit rating and credit history demonstrate to lenders that you’re a reliable borrower. For people with good credit score, you’re likely to secure a low-interest rate. Although it’s likely that you can get a personal loan with bad credit, a low credit rating can make it virtually impossible to secure a loan. If your score is good or poor on the credit rating scale, try to look for a lender that offers loans for those who have bad credit. Review your three credit reports. Check out incorrect details that can be fixed or perhaps your credit score might be negatively affected. Fixing your credit history might be a time-consuming process, hence review your reports at the very least a couple of months before you make an application for a personal loan if you can. When you see an incorrect item, make contact with the credit reporting companies to dispute the error on your credit report. Don’t submit an application for more money than you need as it may be more difficult to loan for a higher amount. Additionally, borrowing more money than you need can quickly end up in years of loan payments and large sums of money in interest payments. Don’t submit many applications with several lenders at the same time. Whenever you apply for a personal loan, the lender reviews your credit report, which counts as a hard inquiry on your credit history. Lots of queries might hurt your likelihood of getting a loan with the best terms. Lending money for a personal loan is a significant financial commitment. Study the various lenders for the amounts and terms you will want. Do your research to increase your likelihood of being approved for a personal loan with the most suitable terms possible for your circumstances. And remember, just like any other debt, personal loans must be repaid. Make a debt repayment plan before you borrow money and stay with it until you are debt-free.